Caroline Forbes ღ. Caroline Forbes ღ - Season 5. 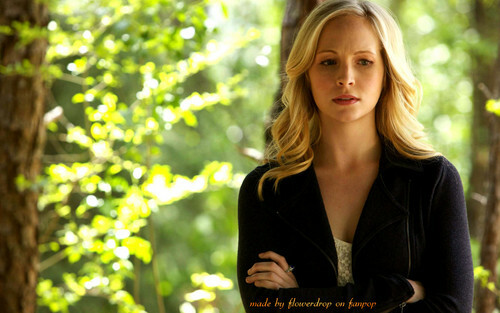 HD Wallpaper and background images in the Caroline Forbes club tagged: photo caroline forbes caroline forbes wallpaper candice accola candice accola wallpaper caroline forbes wallpaper wallpaper <3 season 5. This Caroline Forbes wallpaper contains 肖像画, ヘッドショット, クローズアップ, ポートレート, ヘッド ショット, and クローズ アップ. There might also be 身なりの人, スーツ, パンツスーツ, よく服を着た人, and パンツ スーツ.